Qualcomm Snapdragon 845 Listed On Company's Website; Nomenclature Confirmed? Qualcomm Snapdragon 845 Listed On Company’s Website; Nomenclature Confirmed? Qualcomm has finally recovered from its Snapdragon shakeup. The US chip giant experimented with ARM’s cores on its processor, before shifting once again to custom designs. The latest from the company is the Snapdragon 835. The processor’s Kryo 280 cores are based on ARM’s Cortex A73 cores, with some subtle changes from Qualcomm’s end. Now, it looks like the company has started work on the Snapdragon 845. Take a look below to find out more. Even though it’s only been a couple of months since Qualcomm’s launch of the Snapdragon 835, we’ve already started to see rumors surface about its successor and today’s news isn’t the first for the processor as some Korean sources claimed that Samsung and Qualcomm have already proceeded to develop it. However, it is the first time there’s an official mention for the 845, which lends a bit more optimism to the entire equation. 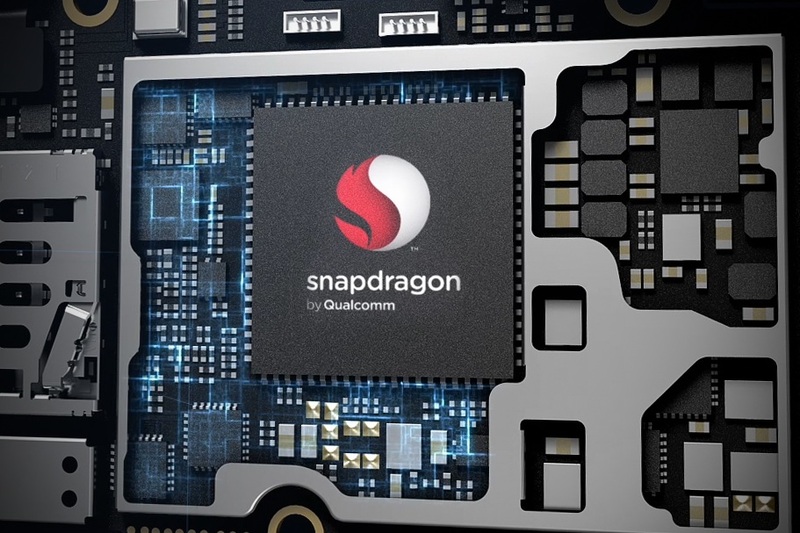 As you can see below, the Snapdragon 845 appears in a list that also mentions other processors from Qualcomm. There’s a lot of talk these days about the Snapdragon 660 and the Snapdragon 630 as well. These upcoming processors are also mentioned on Qualcomm’s site, lending more authenticity to the picture. Rumors also claim that the Snapdragon 845 will be manufactured on the 7nm node. However that’s unlikely as both TSMC and Samsung still haven’t begun mass production. Qualcomm will launch the Snapdragon 630 and 660 soon and that’s when we might get a mention of the Snapdragon 845 as well. Right now, Qualcomm’s 10nm Snapdragon 835 presents a mixed picture. It gains in some areas while it lags behind in others. For example, if you’re interested in floating point performance, the Snapdragon 835 will disappoint you. For integer, you’ll be better off and the processor’s strongest point is its memory performance. That’s because ARM’s Cortex A73 designs do much of the work here and Qualcomm hasn’t made any significant additions to the Kryo 280. The biggest question right now is will the Snapdragon 845 be manufactured on the 7nm node or will Qualcomm stick with 10nm? And will the manufacturer mention the processor in the upcoming months? We’ll find out for sure. Till then, stay tuned and let us know what you think in the comments section below. We’ll keep you updated on the latest.